We are about enjoying the precision of long range rifle shooting, be it steel plate shooting or ethical hunting of African plains game. We are a specialist club dedicated to long range shooting, hunting and conservation. 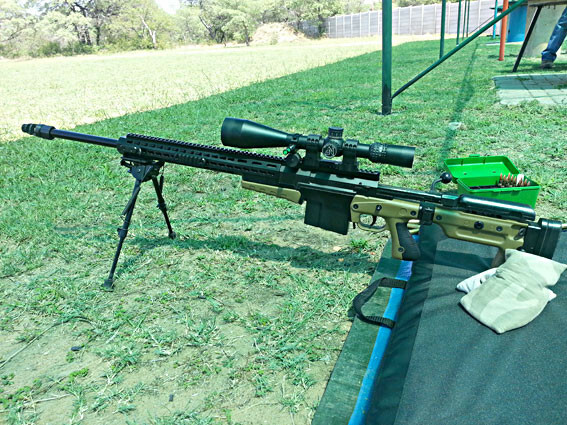 We have the first and only permanent long range rifle range in South Africa – open every week of the year! We shoot at distances ranging from 350m out to 1708m and a 2,2km and 2,4km on more than 20 permanently set up steel plate targets of various sizes, in relation to the calibres used. We have different classes for various weapon systems and calibres. We focus on using specific calibres (.223; 308; .300; 338; 408 and .50BMG), but we have an Open division for all calibres and a Match division for the 6.5 calibre LR rifles. We also have class divisions for bolt action and precision semi-automatic rifles. We have our own range, just 18km from Broederstroom (45km from Randburg) in Gauteng. Use of the range is open to members only. Members may use the range every day of the week. 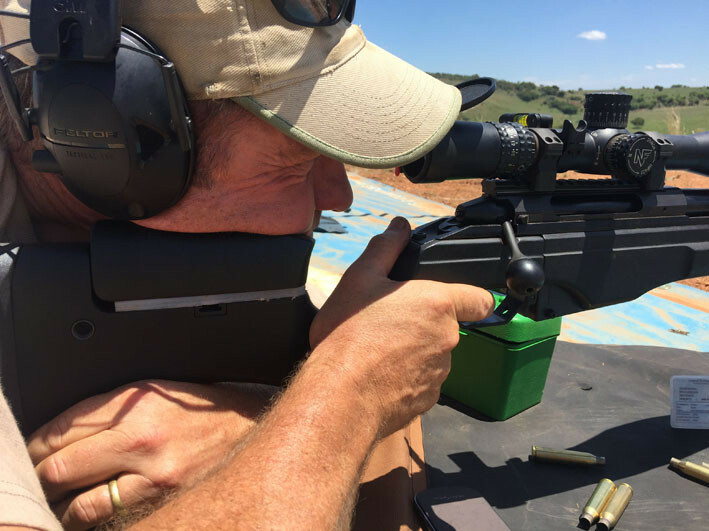 We offer information and guidance, on all subjects relating to precision long range shooting, from the fundamentals, body position, breathing, correct shooting methods, trigger control, wind/mirage reading, ballistics, equipment, etc. We also host training classes. Membership of the LRSC is limited and on application. Go to our Membership Application page for more detail on joining. We are proud to announce that Hertz offers LRSC members a 10% discount when booking a Hertz rental car! Members are notified of events, training and matches via email. The LRSC is part of the SA Wingshooters Association.